But don’t worry! This article introduces three methods to fix Unable to initialize OpenGL. How Do I Fix Unable to initialize OpenGL? OpenGL, short for Open Graphics Library, is a cross-language, cross-platform application programming interface, to render 2D and 3D vector graphics. Applications use OpenGL in computer-aided design, virtual reality, scientific visualization, and video games, etc. The graphics card issue can generally cause the problem of unable to initialize OpenGL. If the video driver in your computer is missing or out of date, it can result in this problem and stop running the application or game. You can try to update the graphics card driver to fix the error. 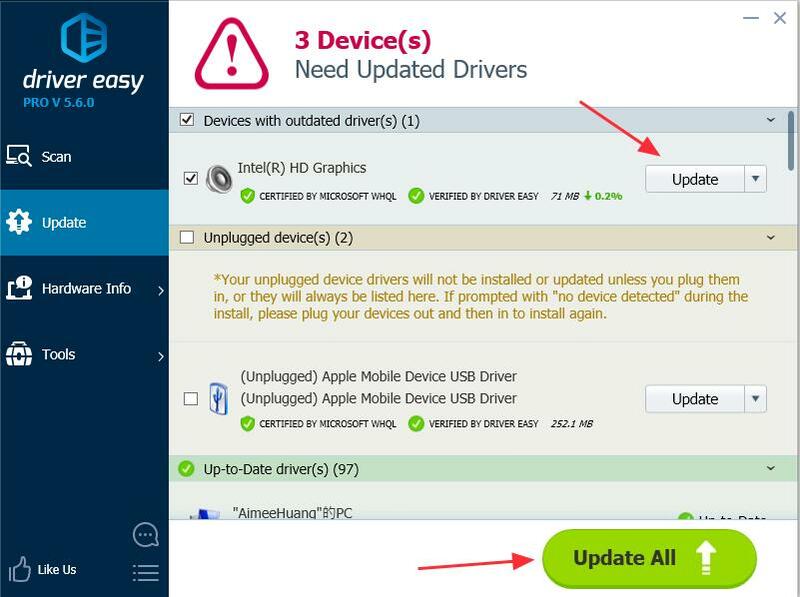 Automatically update the driver: if you don’t have the time, patience or computer skills to update the graphics card driver manually, you can do it automatically with Driver Easy. 1) Shut down the game, and log out your user account, then exit Steam. 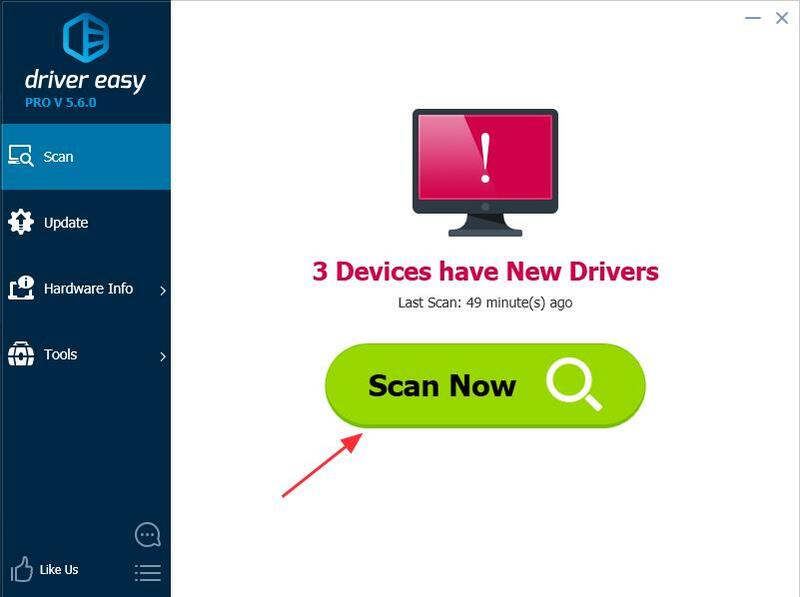 3) After your computer starts, open Steam, and log in your user account. 4) Launch the game that gives the error again. This method works for many users. If you encounter the error “Failed to initialize OpenGL“, or “Unable to initialize openGL window“, you can try this solution to fix it. Since the game varies, we take the No Man’s Sky as an example. 1) Right click the name of the game in steam, and go to Properties. 2) Go to LOCAL FILES and click BROWSE LOCAL FILES. 3) Go into Binaries > Settings, and open mxml. 4) Change FullScreen from true to false. 5) On the same settings pane, lower your resolution to what your screen resolution is. For example, if your screen resolution is 1280×768, you can change ResolutionWidth to 1280, and change ResolutionHeight to 768. 6) Save the settings and restart the game to see if it works. These are the 3 easy methods to solve Unable to initialize OpenGL error. If you have any questions, feel free to comment below and we’ll see what more we can do to help.